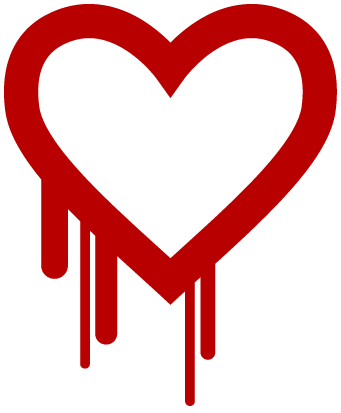 The Heartbleed bug allows anyone on the internet to read memory of systems protected by the vulnerable versions of the OpenSSL software. Because of this, the secret keys used to identify the service providers and encrypt the traffic is left compromised. This leaves user names and passwords vulnerable for attacks: such as eavesdropping, and theft of user data directly from the service itself. What is OpenSSL?! - OpenSSL is a library that provides cryptographic functionality to applications, an example of this type of application would be a web server. 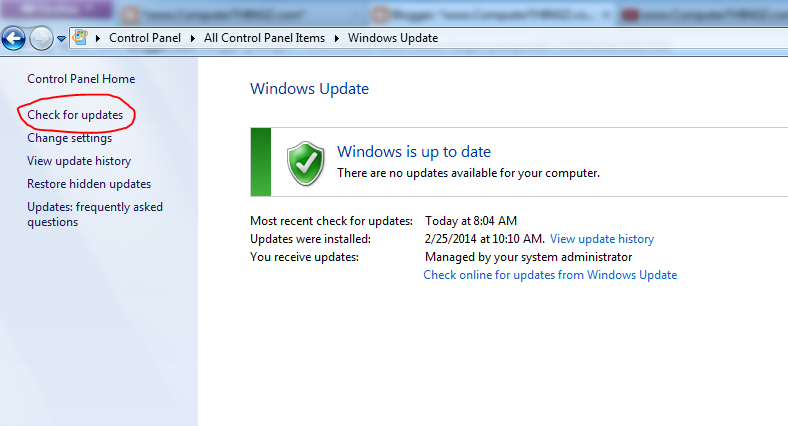 Checking your updates is very essential for the security of your computer. Updates provide protection from vulnerabilities and malicious items that may be harmful to your computer. 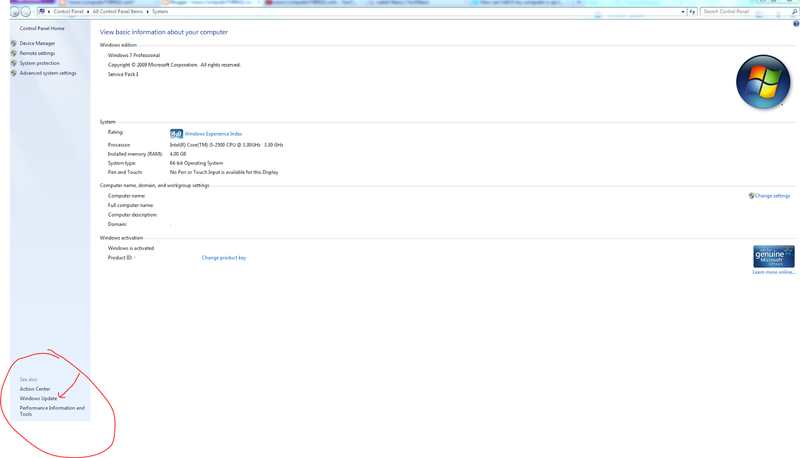 They are a few ways to get to update your windows computer. 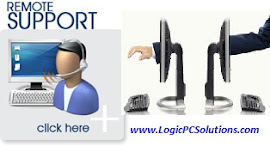 One of the quick ways is to right click on computer, and select system poperties as shown is the screen shots below. 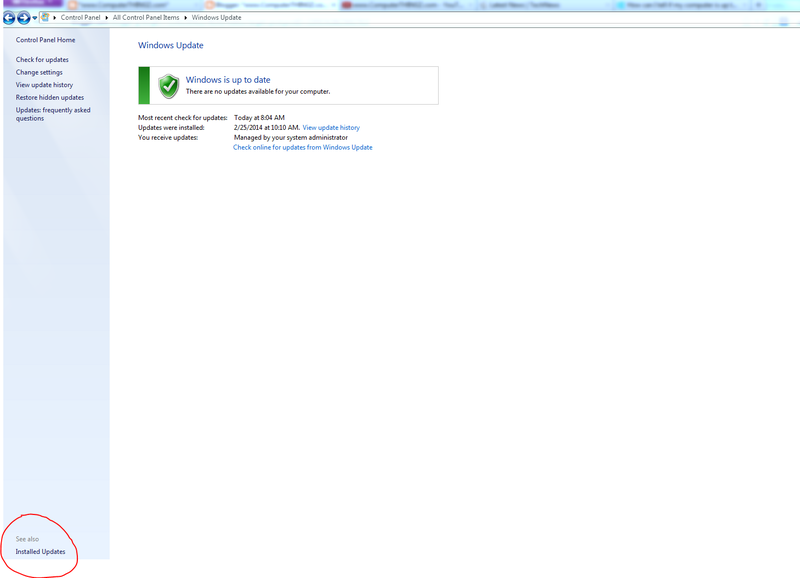 You can also check to see what prior updates were installed on your computer by clicking on"Installed updated" at the bottom of windows update page. 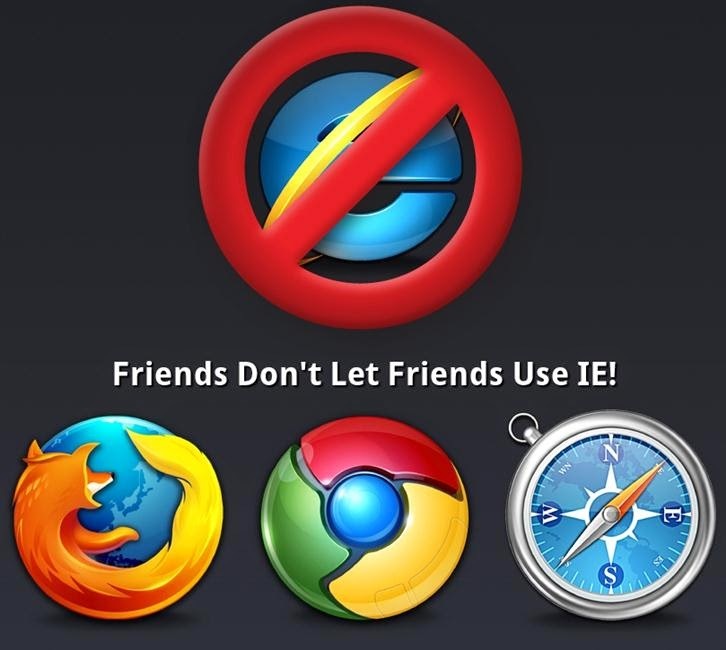 Warning: Don't Use Internet Explorer!!! Its been reported by the AP, that the US Department of Homeland Security is telling Americans to stop using Internet Explorer due to a vulnerability that allows hackers to remotely execute codes on victims computers as they surf the web. The United Stated Computer Emergency Readiness Team (CERT) warns that all version of IE from version 6 - 11 can be affected, although those responsible appear to be currently targeting IE versions 9 and 10. Click lick below to download Firefox web browser. 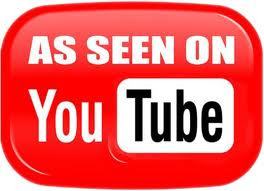 Click lick below to download Google Chrome web browser.